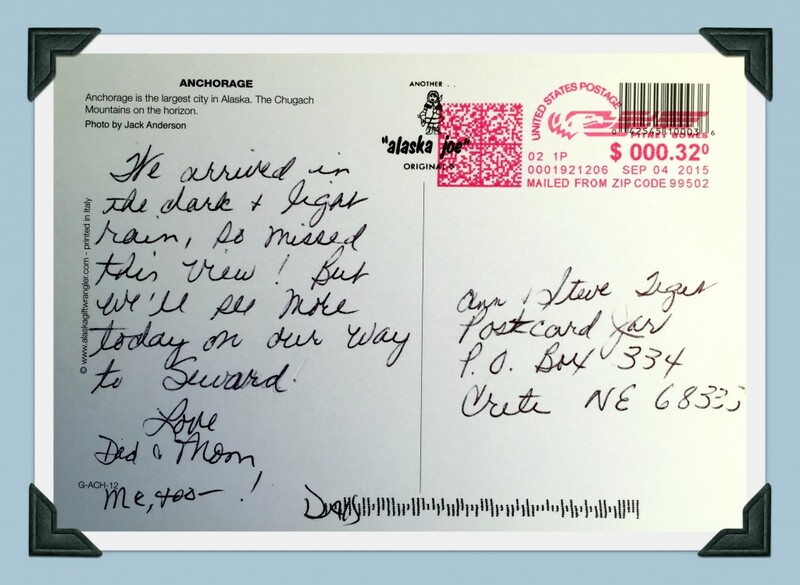 We were just thrilled when Steve’s parents decided to go on their very first cruise together earlier this year to beautiful Alaska. Steve’s dad had been reluctant to try cruising for many years, so when he suggested he might be willing to “look into it,” Gayle didn’t waste any time and immediately emailed cousin Michelle at Odyssey Travel. Before John could change his mind, they were booking a trip! Just a few weeks later, they flew from their home in Iowa to Anchorage, Alaska, and then took a train to Seward where they boarded the incredible Celebrity Millennium cruise ship. Their week-long cruise included stops at the Hubbard Glacier, Skagway, Ice Strait Point, Juneau, and Ketchikan before ending in Vancouver. 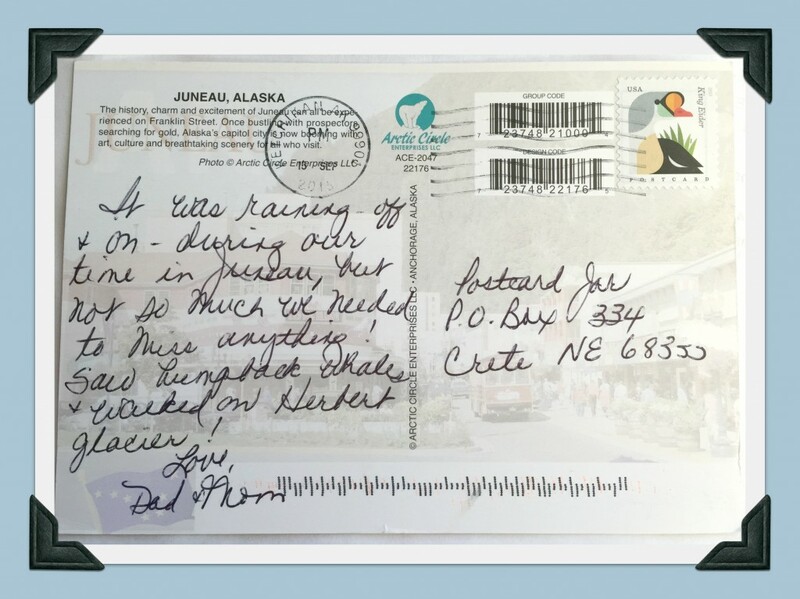 John and Gayle planned several shore excursions that made their vacation especially memorable, including a whale watching tour where they watched humpback whales in their natural environment. They also raved about a helicopter ride they took to the Herbert Glacier and the incredible experience of walking on the glacier and drinking water from the melting ice. We were so excited when they decided to go on a cruise and even more delighted that they were able to experience so many beautiful sites and experiences together. 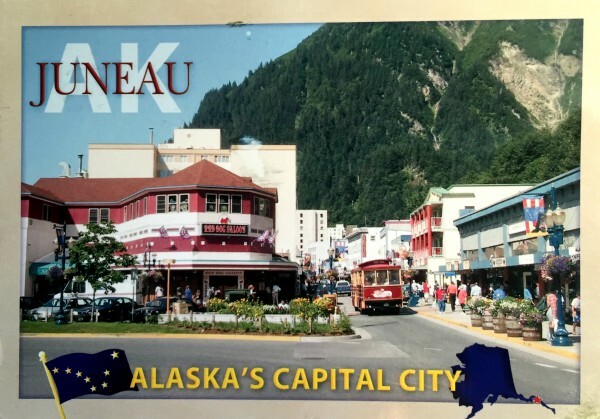 We're sharing postcards from our readers!